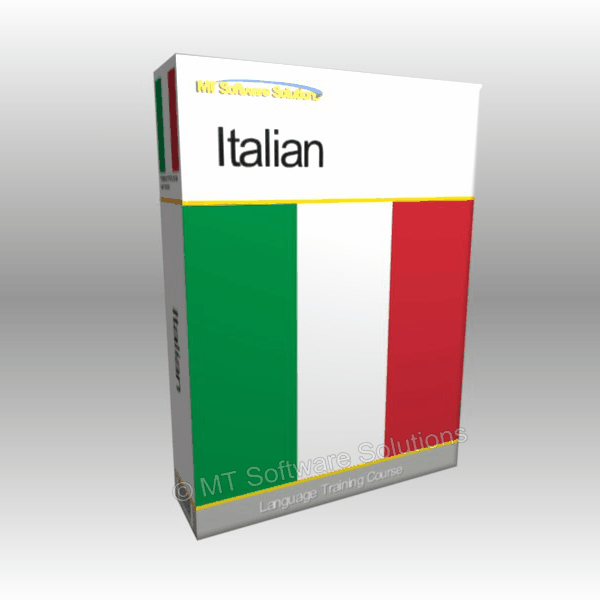 Welcome to the Italian Language Training Course. This language training program includes 1169 pages and over 21 hours of audio. This language training course is compatible with Windows, Mac OS and any other operating system and mobile device that can read PDF and MP3 files. This download is provided as a Executable exe file for easy installation directly on to Windows. For Mac OS and other operating systems we also provide the direct PDF and MP3 files. This download is compatible with all versions of Windows and Mac OS.